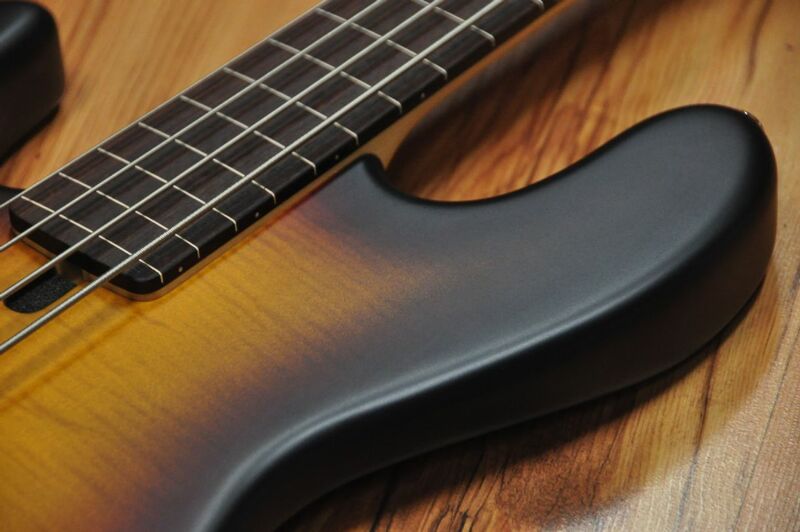 4 string lightweight left handed fretless bass. 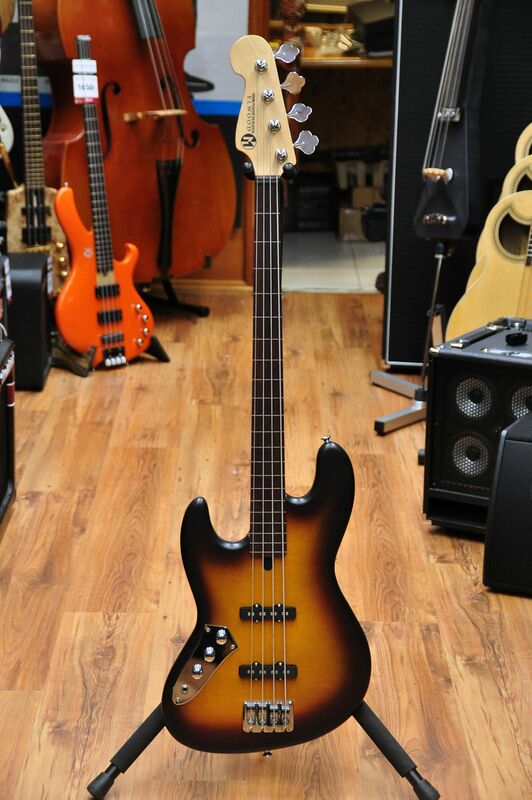 This is the Elwood model with two Single Coil pickups. Impressive sound and feel. 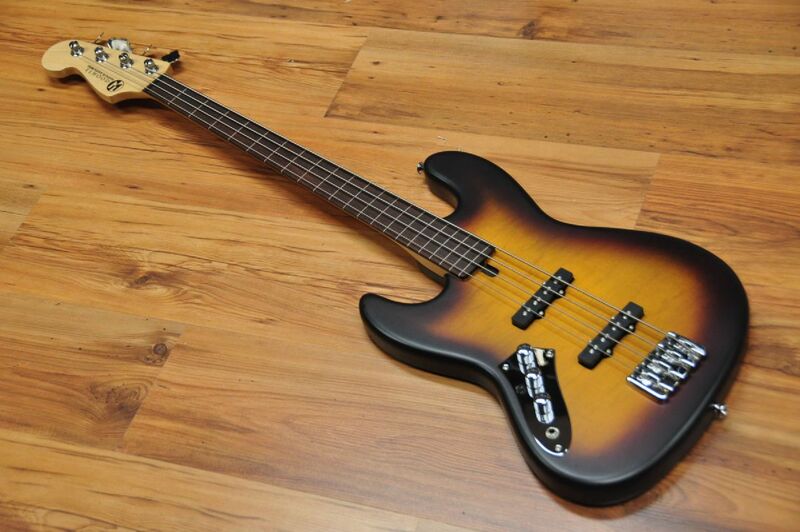 Hard to find a better bass in this price range, that's for sure. Test it and you'll be hooked. Order it today and you won't look back.